Dave and Jon Ferguson set out in Exponential: How You and Your Friends Can Start a Missional Church Movement to show the reader how to move from a church that just grows by addition into a church involved in a movement that ultimately grows by multiplication. Jon and Dave are well known church planters and movement leaders from the Chicago area. They’ve grown their church, helped others churches to grow, and have helped many leaders to do likewise in their time in ministry. The book is divided into four parts as the authors build their practical case for church multiplication from the smallest groups to the largest movements. Part 1 begins by discussing what a movement begins with. Undoubtedly, a movement must start with at least one individual. This individual grows into a group by producing other leaders, though as the Ferguson’s would call apprentice training. There are many criteria that are laid out by which leaders are evaluated, grown and trained. These leaders seek to impact others for Christ. Naturally, these would be apostolic type church planters who can lead people to Christ, and then this is where the reproduction begins. These leaders plan on reproducing, not to grow too large, but be a catalyst for rapid growth change. All being said, these leaders produce apprentices, which produce other leaders, which produce coaches, which produce directors, which produce campus pastors and church planters, which produce network leaders. Dave and Jon make their point based on much practical experience. Based on their experience and what has worked for them, this book lays out how the leader then grows his ministry into groups of 10-100, 100-1,000, and finally movements of over 10,000. There is not a lot of biblical basis for their explanations, but rather much of their book is based on practical experience and what has worked for them in their own ministry. There is no main doctrines that form the core of their work, except that Christ commands his followers to multiply and grow more disciples. This takes place for the Fergusons in Mark 3:13-15 as Jesus sends out his own disciples. Dave and Jon are more than qualified to make their points based on experience. I am not sure there are any church planters and or movement leaders that have seen the growth that these two brothers have shown. What makes me hesitate in recommending this book though is that it is based pragmatically on their own experience. Although there are not very many examples Biblically on “how” to grow a church into a movement, this book seriously lacks biblical references. Maybe the author’s intent was to just describe their story, which would make this book perfect, but I think the average individual who reads this book would not have eyes to see that this is not going to be for everyone. I was not expecting this book to be a biblical theology of church planting and multiplication, but referencing what the early church went through in the book of Acts would be a significant starting point in my opinion. Being pragmatic in essence, and showing a “nice” way to grow the church disregards what the early church went through where persecution and suffering is what grew the church exponentially. I am not sure this would go over too well in our American Evangelical churches today. All in all, though, this book was great. The authors are more than qualified to make the claims they did and share how they grew their church. My only caution would be to read this book with discerning eyes. Read it with your Bible. Don’t take what they say as prescriptive, but rather as descriptive of their situation. 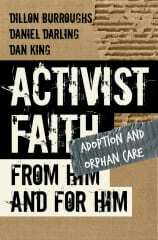 This is a great book and should be read by all church planters, just to see what can be done. Take the good and leave the bad. More often than not though, there is more good that will come out of this book than bad. Remember that all of the stories might not correlate to your personal situation and experience. This book has clearly shown how to grow a church in a specific culture. It is a great testimony to the work God has done in and through the Ferguson’s church and movement. God is continually blessing these two brothers and readers would be a fool not to take what they have to say into consideration. I would highly recommend this book, but with cautious eyes. There is much to learn and I’m sure everyone can take nuggets from this book and apply them to one’s own personal ministry. 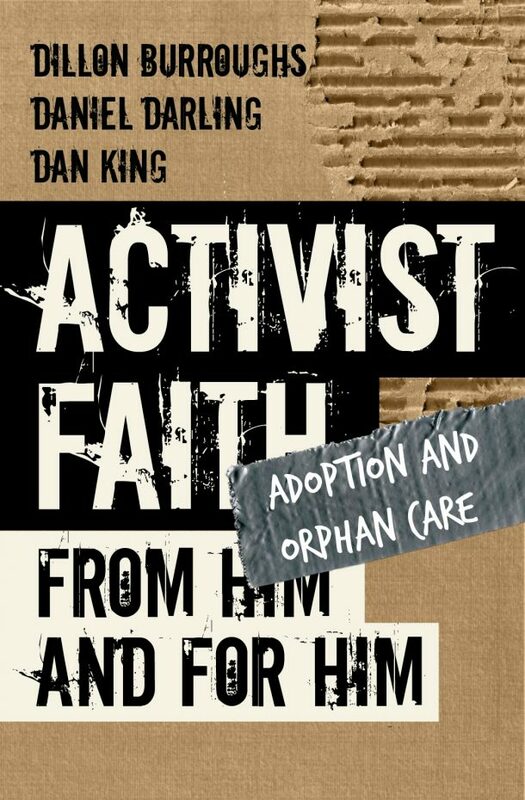 Thank you Jon and Dave Ferguson for writing this great book and sharing your experience with the church around you.